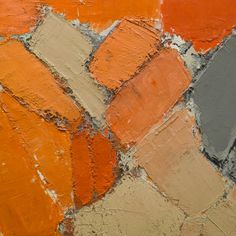 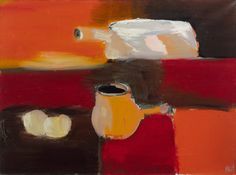 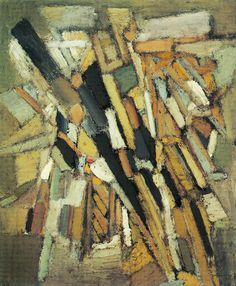 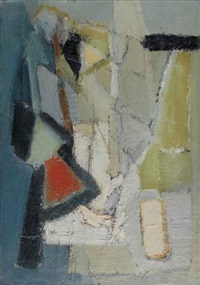 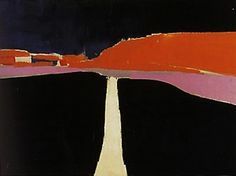 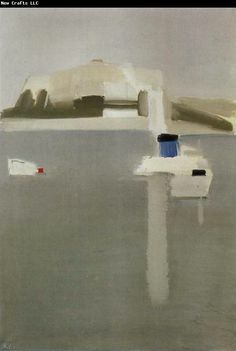 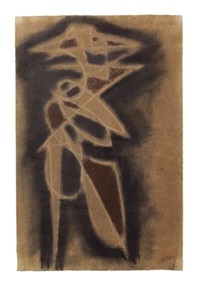 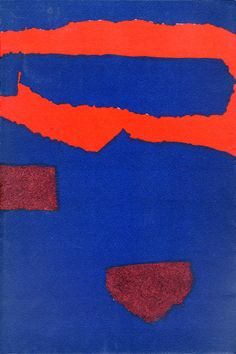 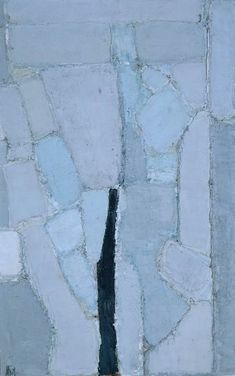 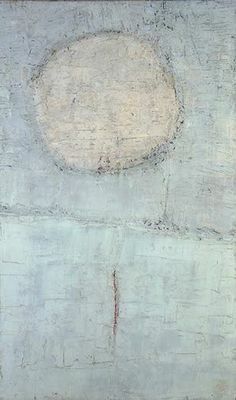 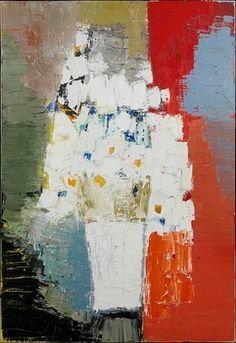 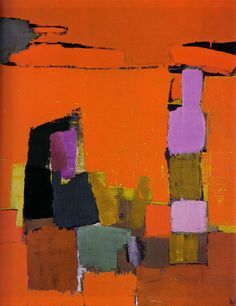 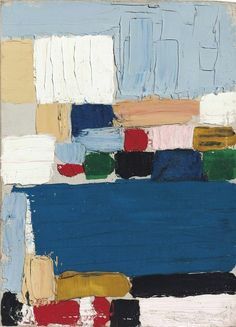 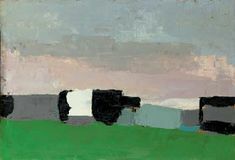 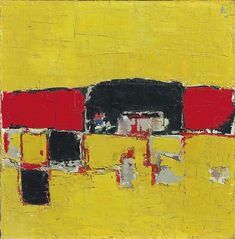 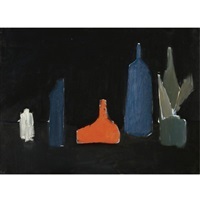 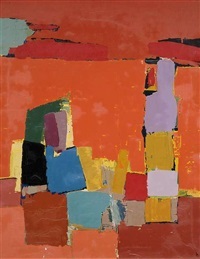 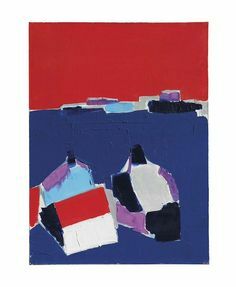 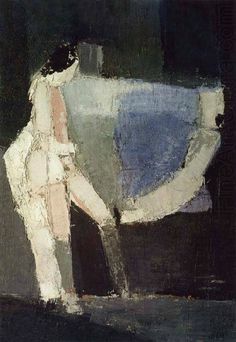 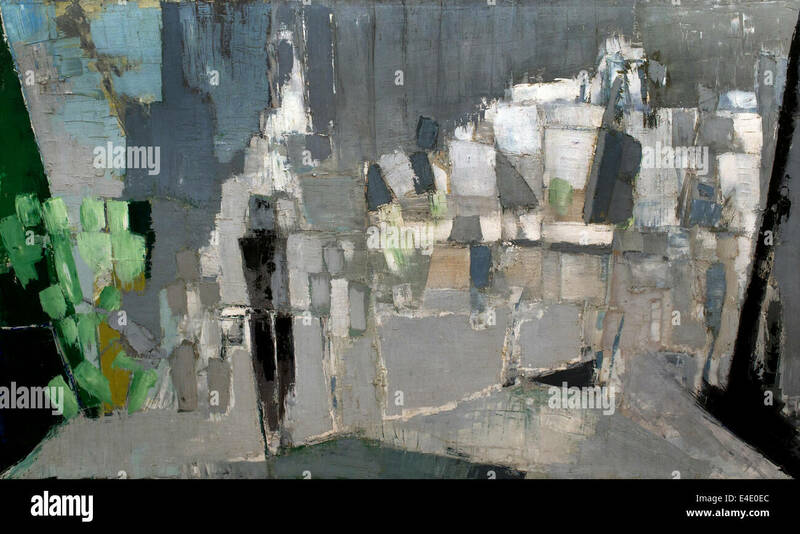 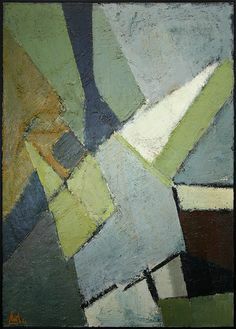 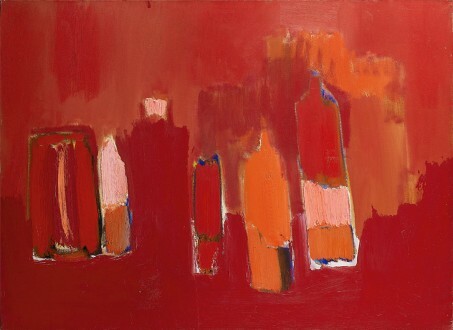 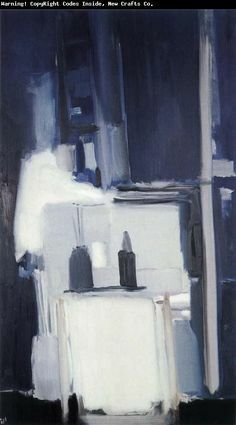 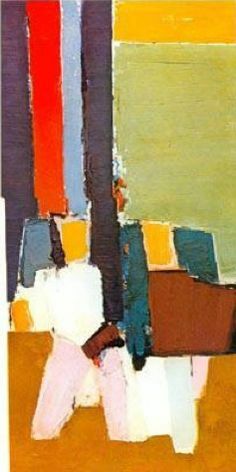 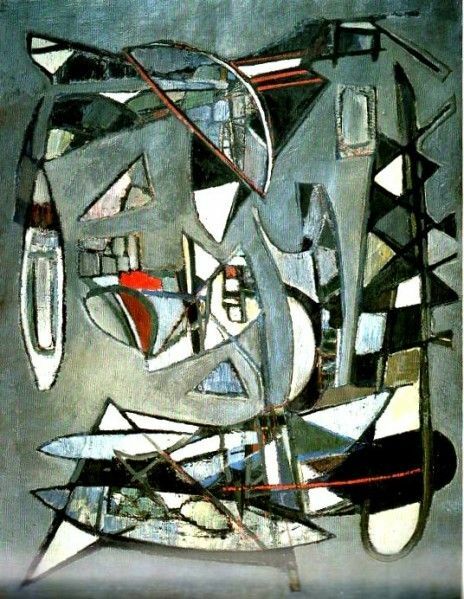 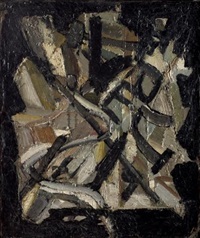 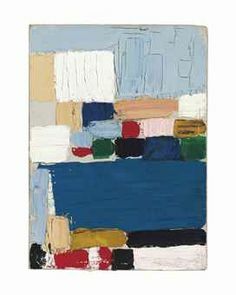 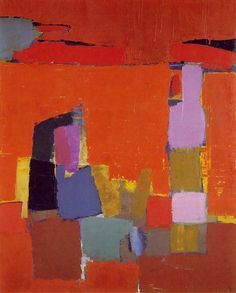 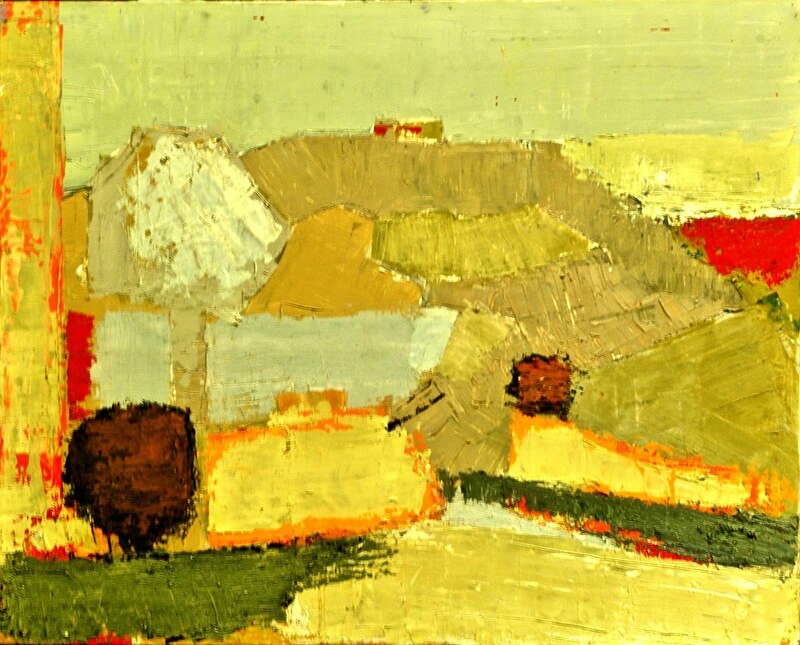 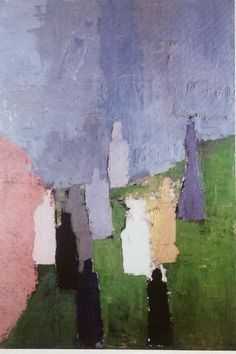 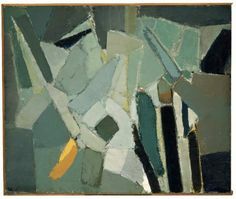 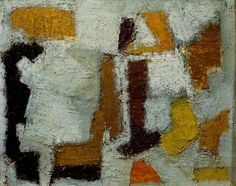 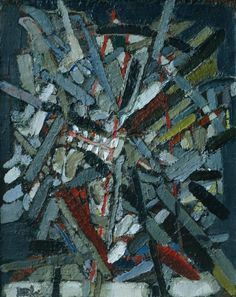 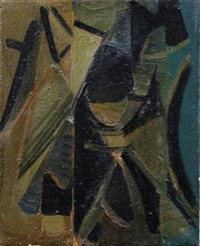 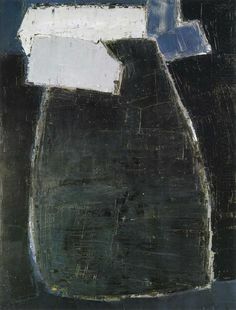 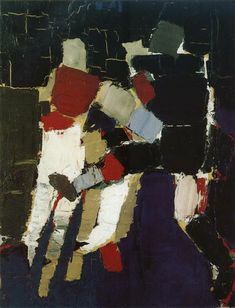 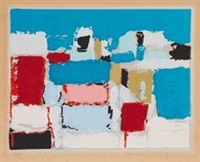 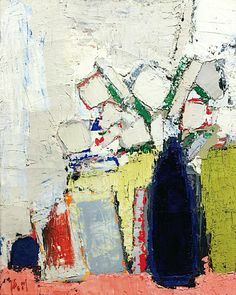 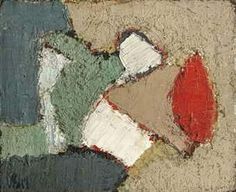 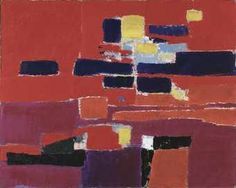 'Agrigente' dated 1953 by Nicolas de Staël, (1914-1955). 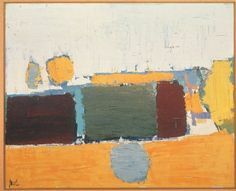 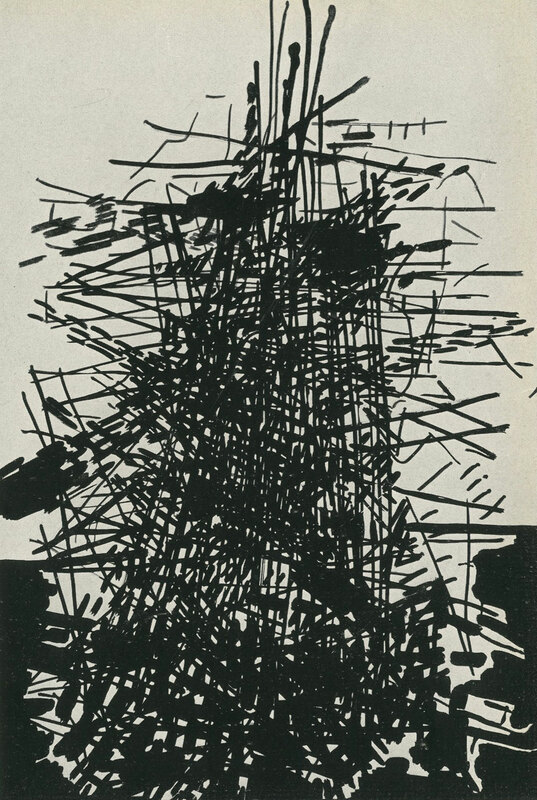 A French painter who jumped out of his studio window in Antibes. 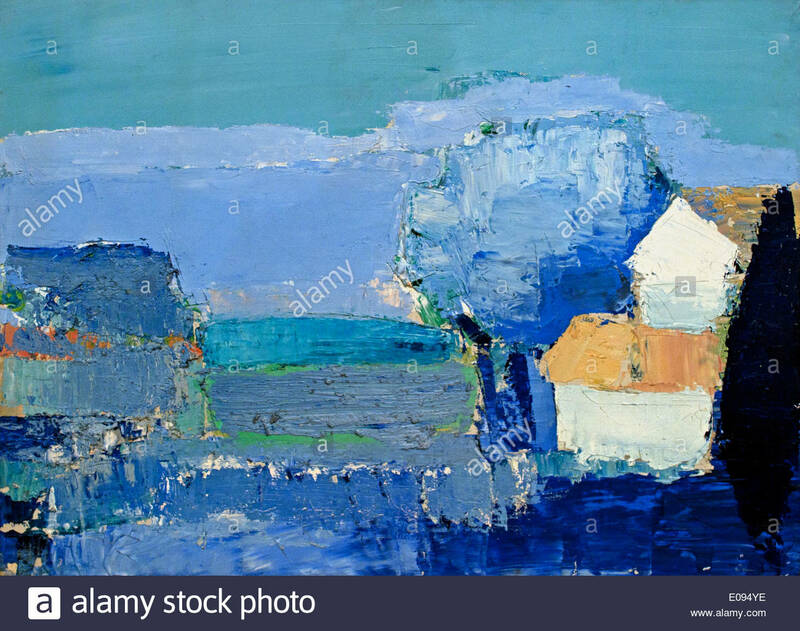 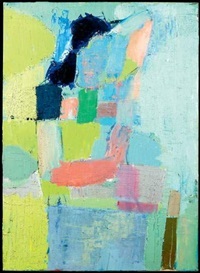 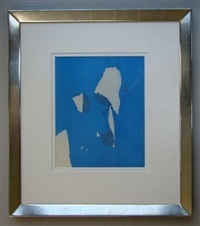 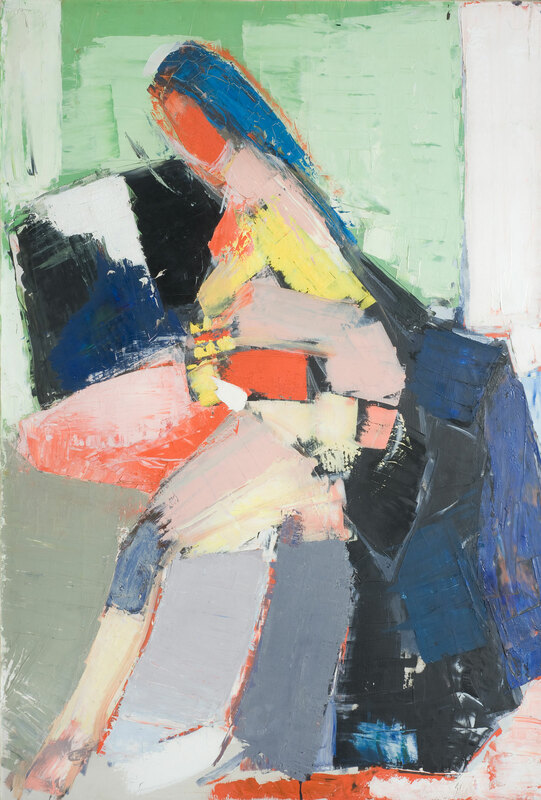 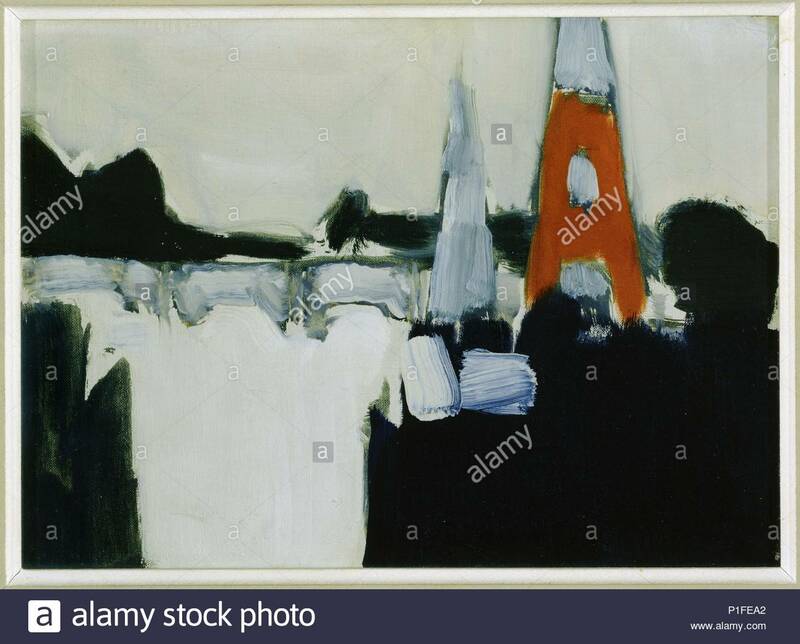 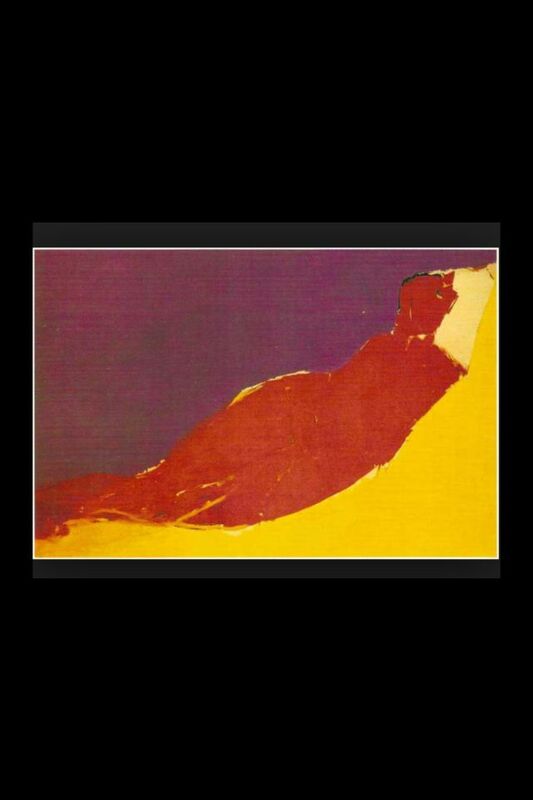 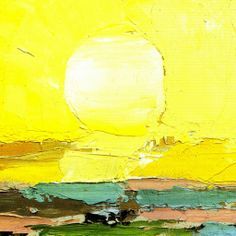 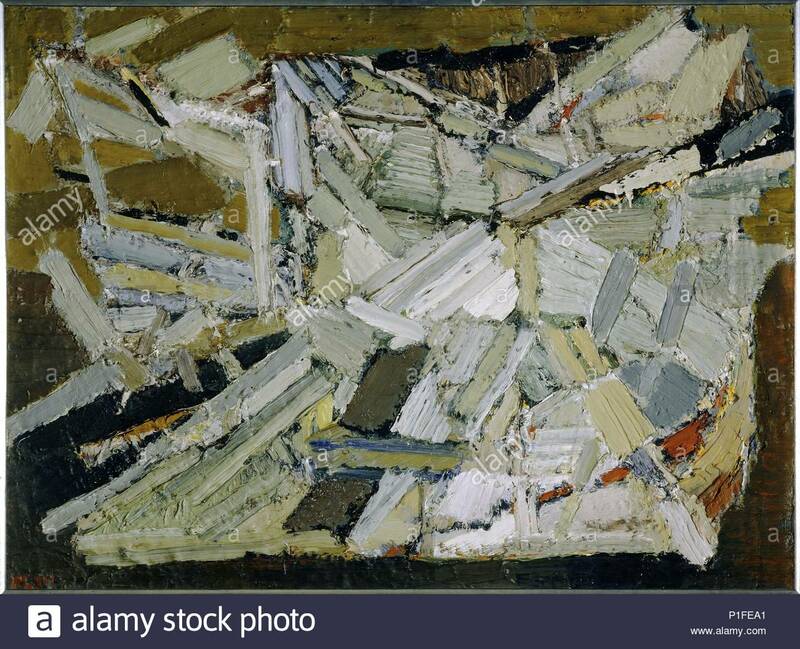 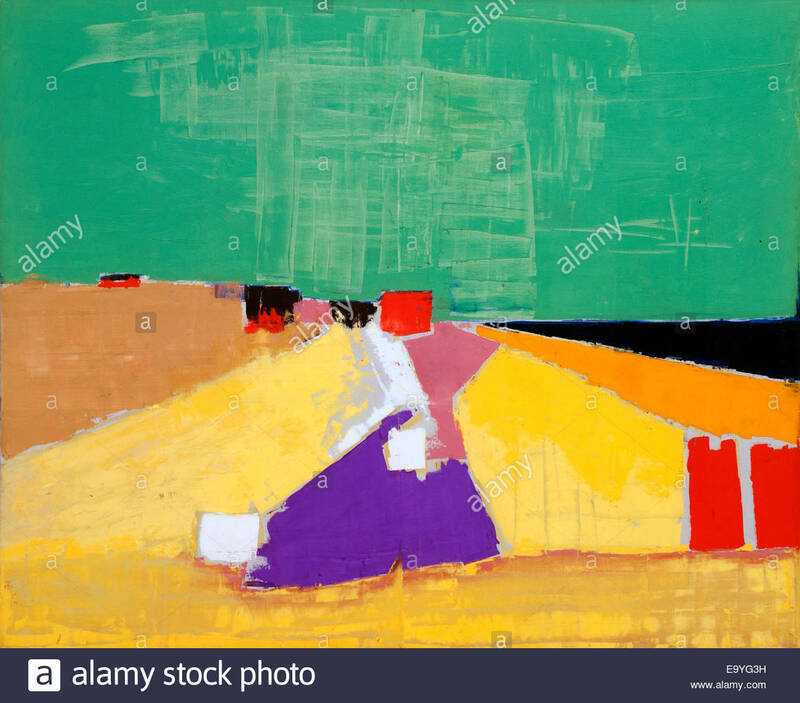 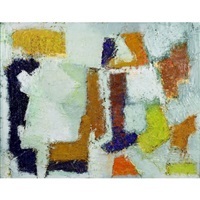 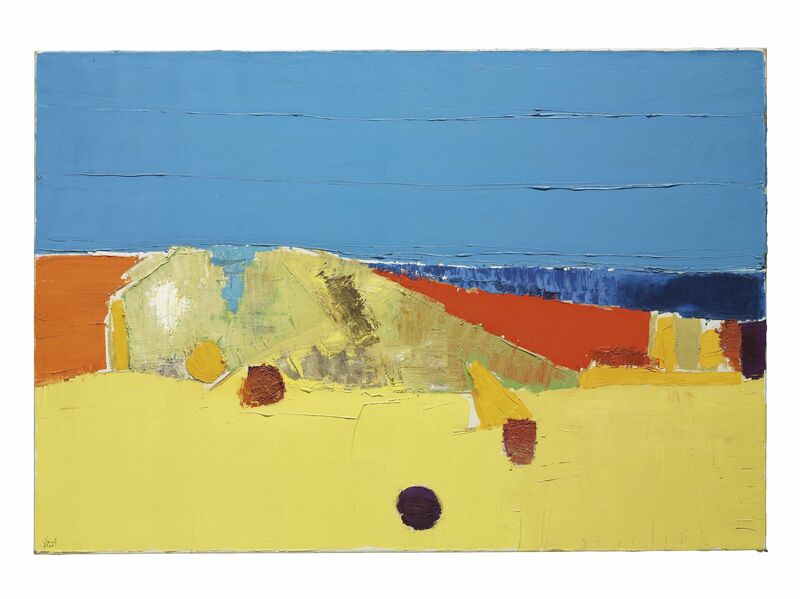 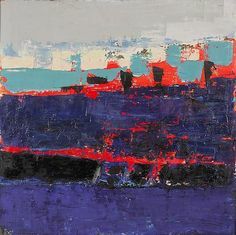 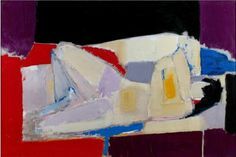 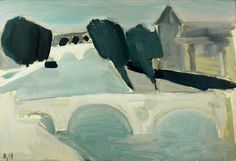 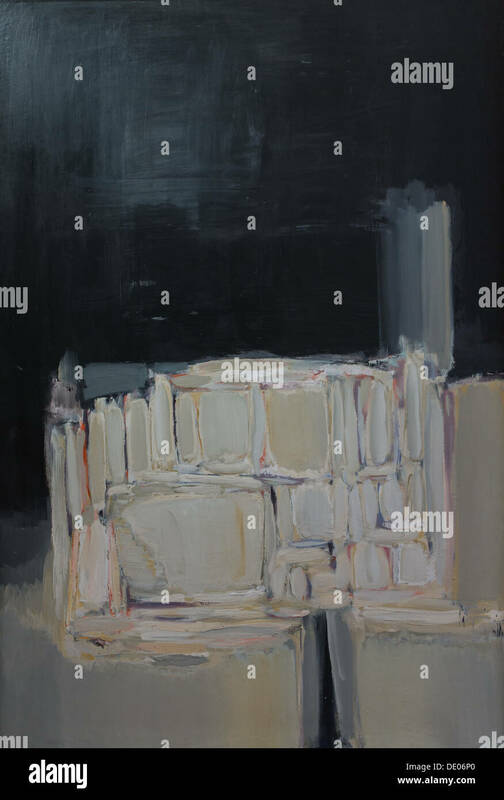 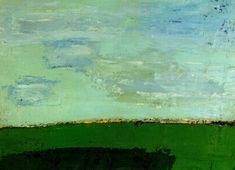 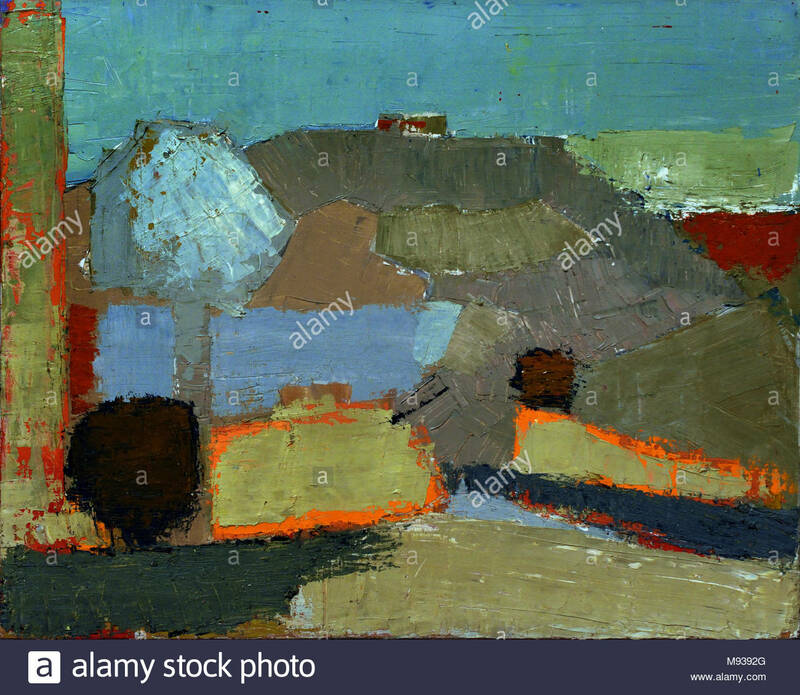 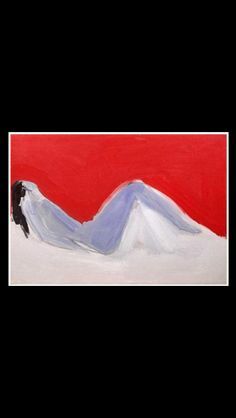 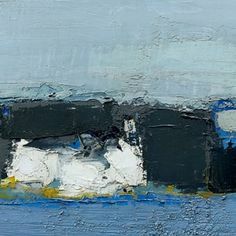 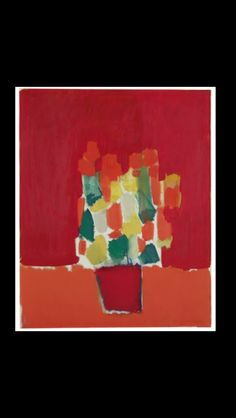 View artworks for sale by Nicolas de Staël Nicolas de Staël Russian). 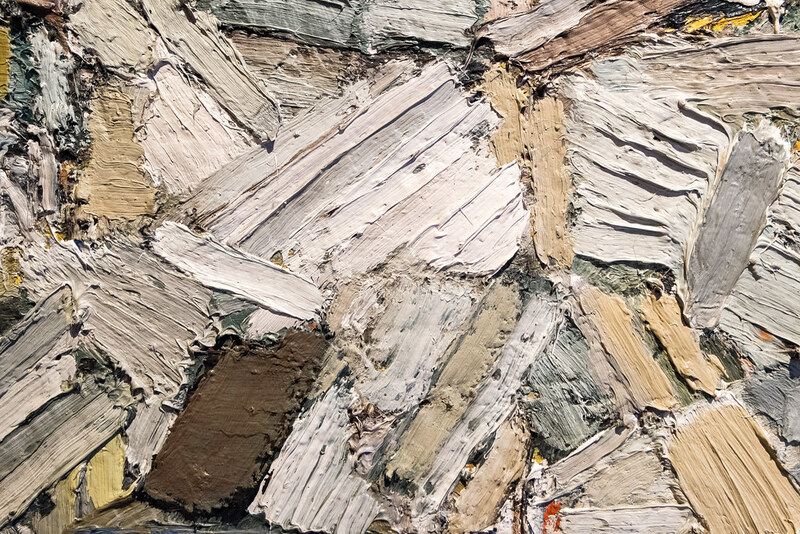 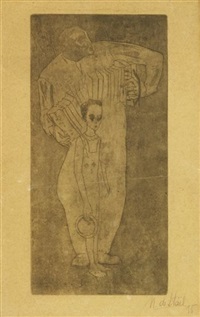 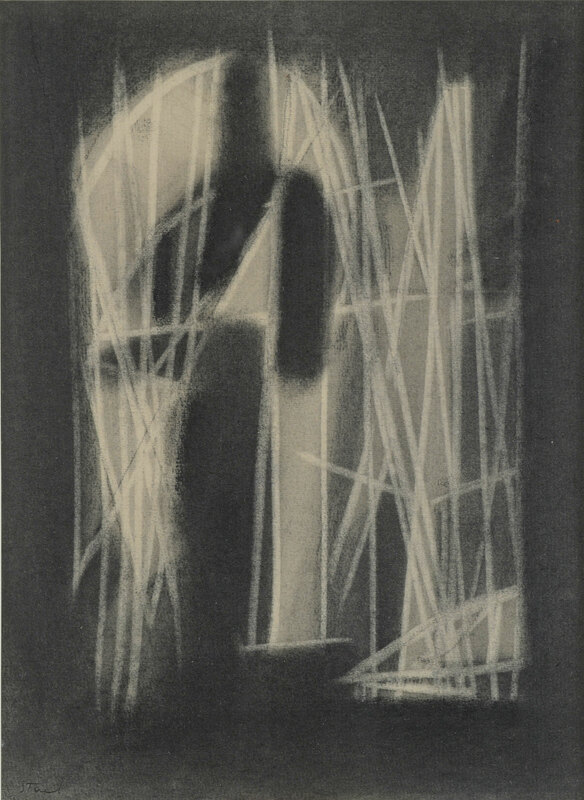 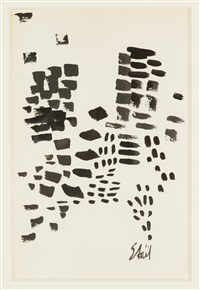 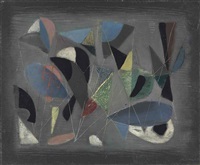 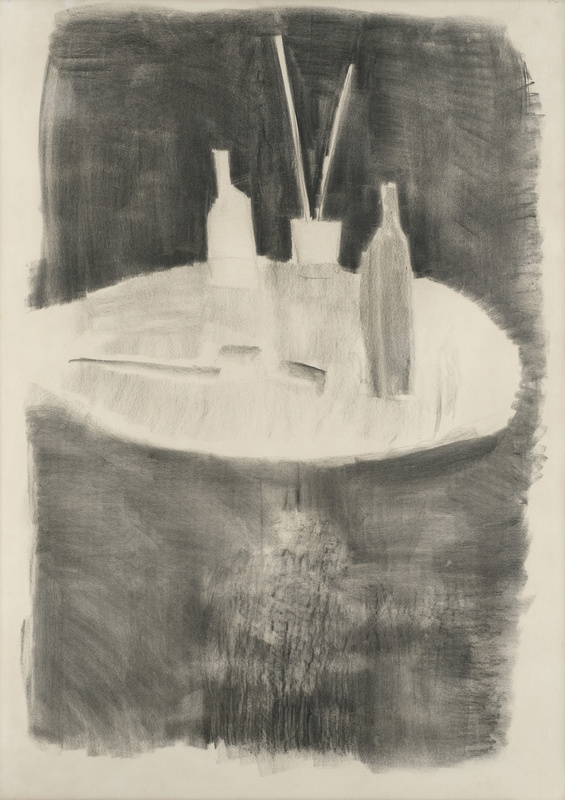 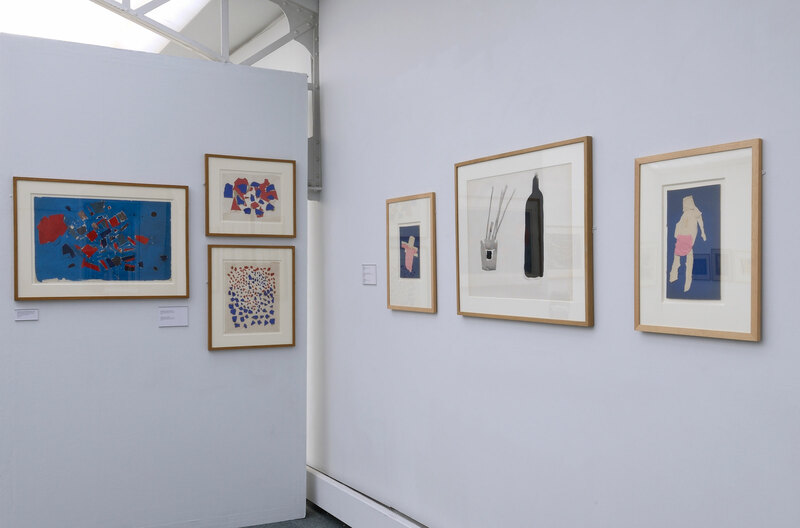 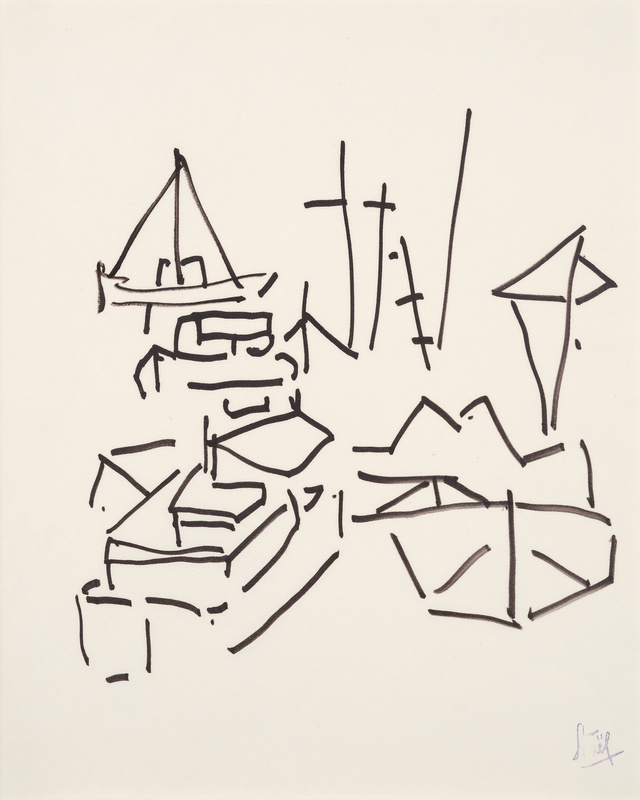 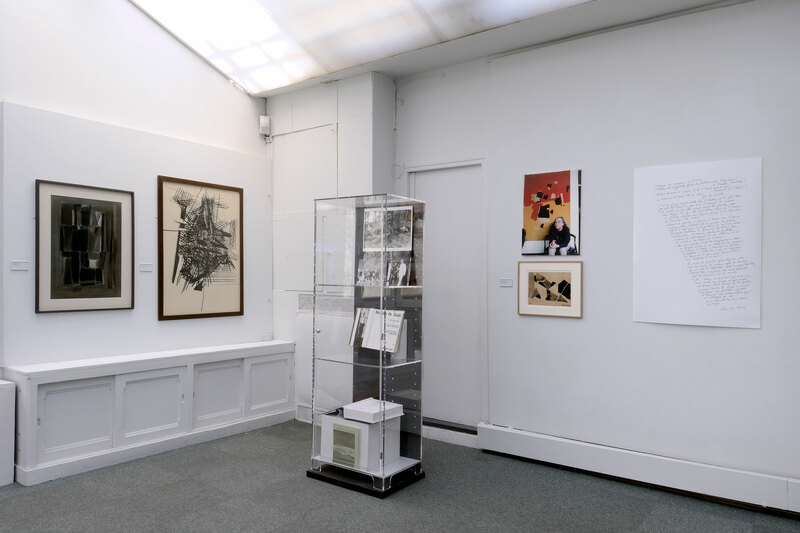 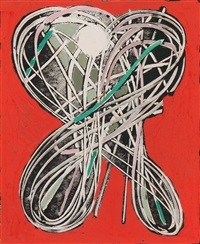 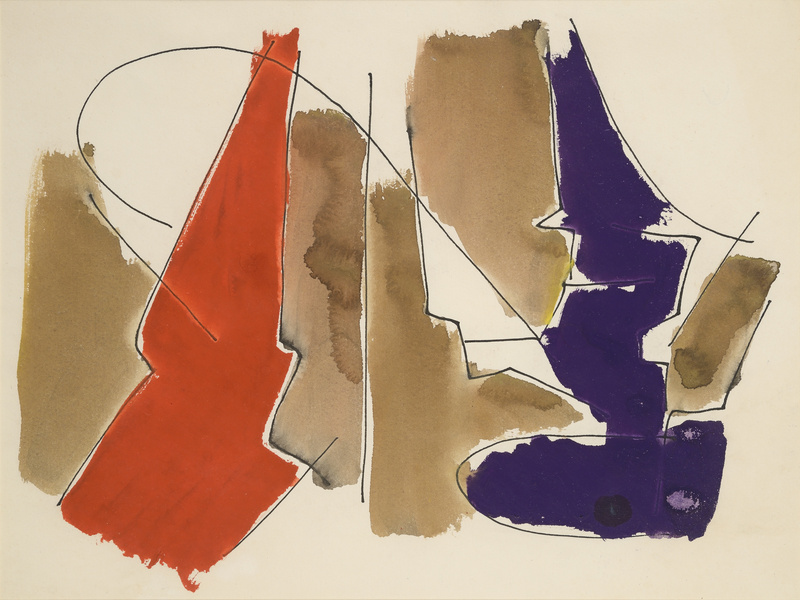 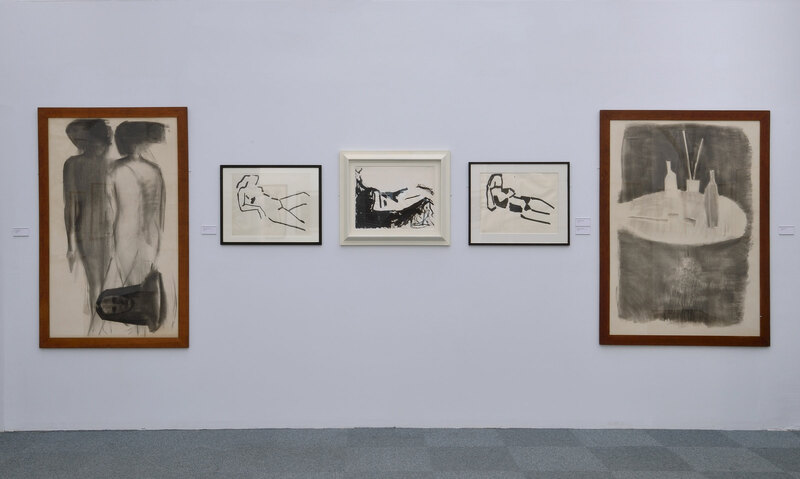 Browse upcoming auctions and create alerts for artworks you are interested in. 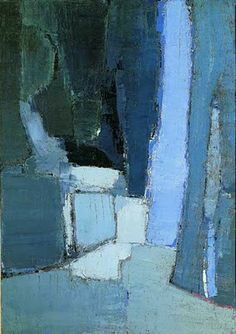 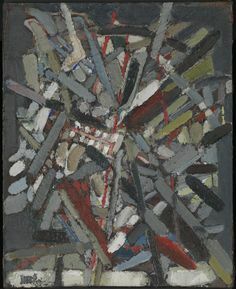 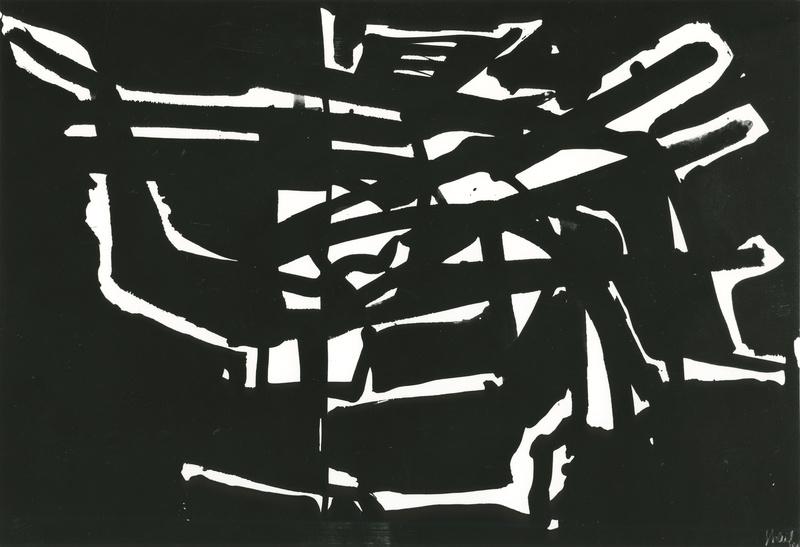 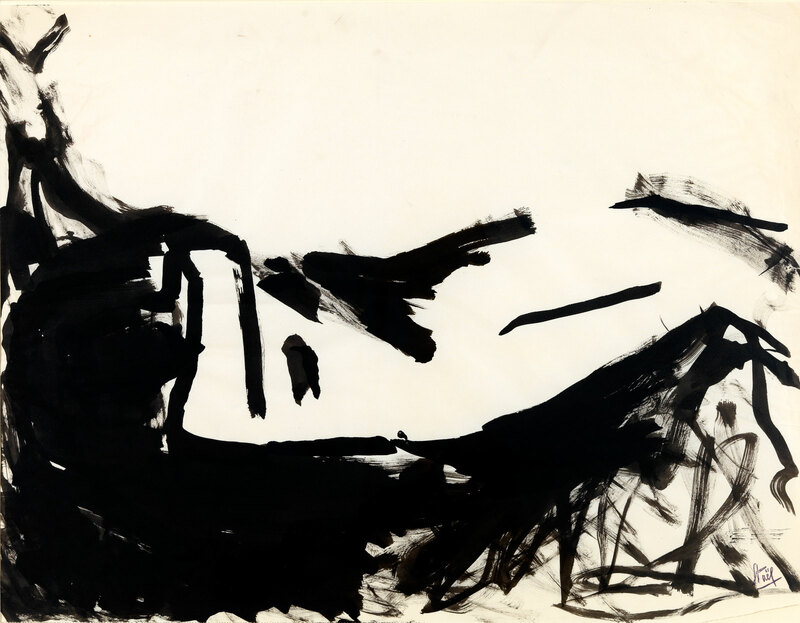 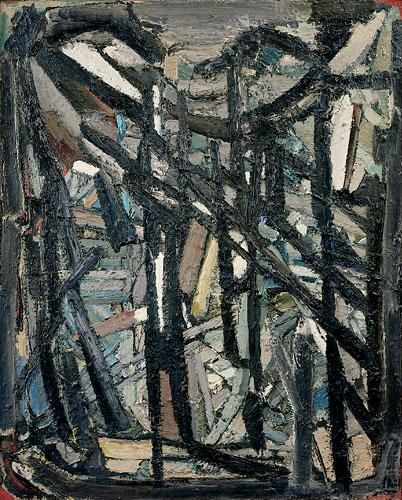 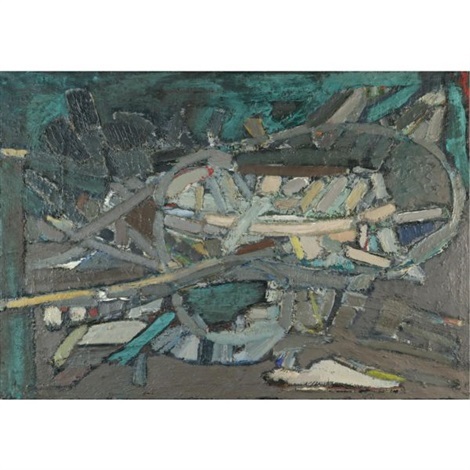 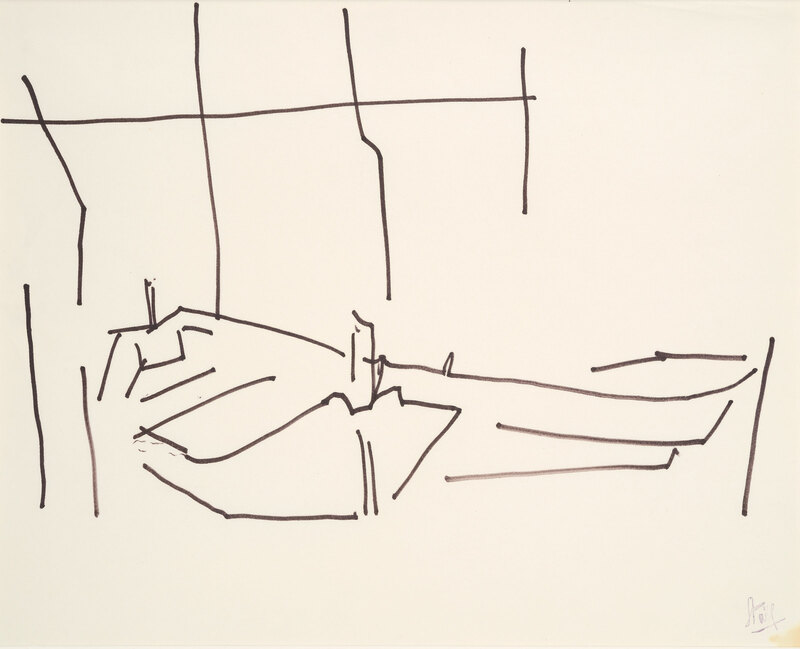 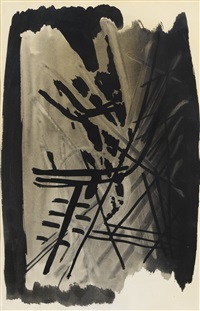 Cave to Canvas, Nicolas de Staël, Marathon, 1948 From the Tate. 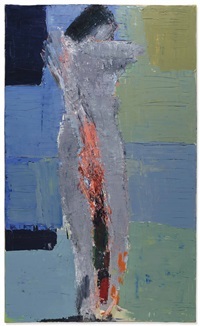 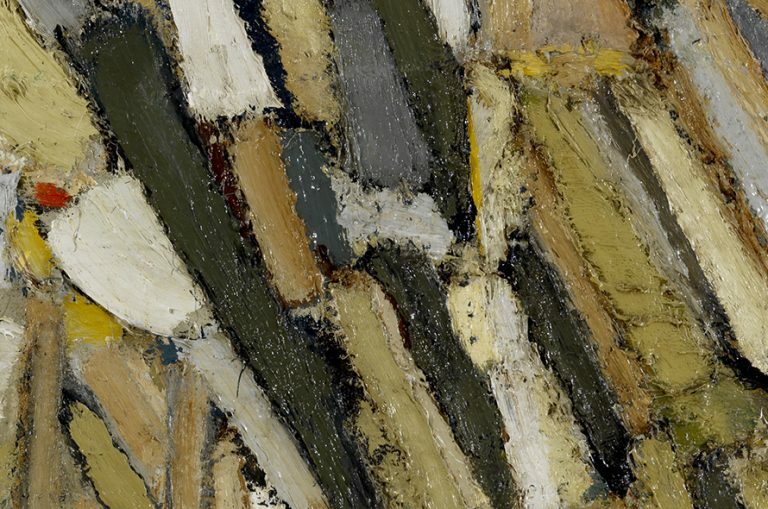 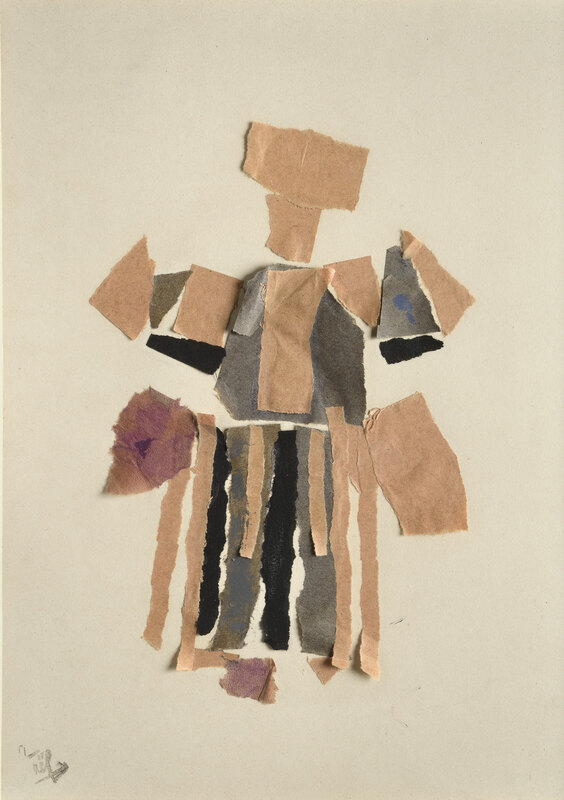 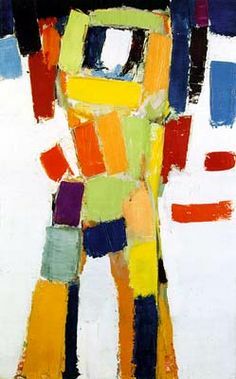 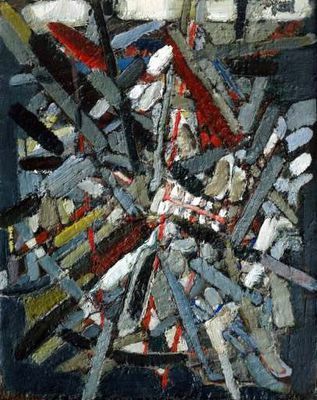 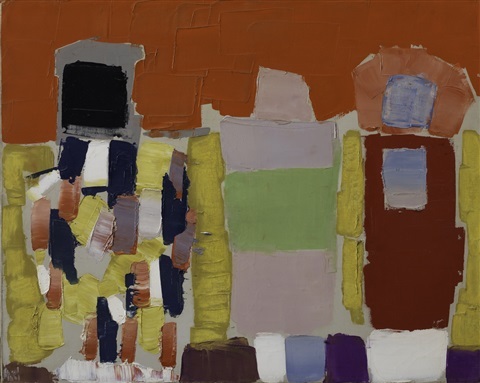 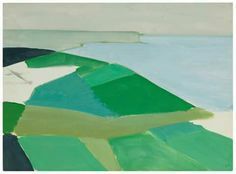 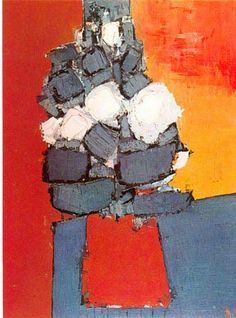 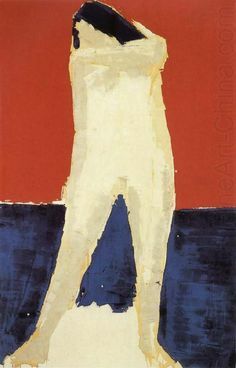 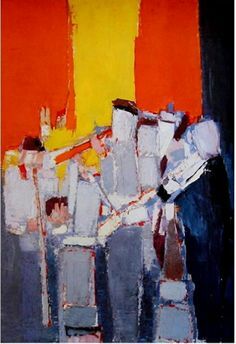 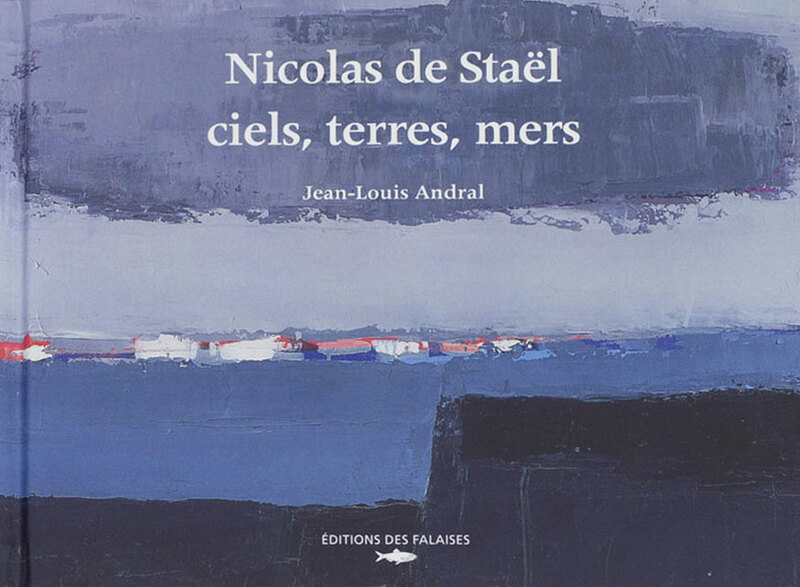 Nicolas de stael: The Musicians is a late work in de Staël's impasto style.